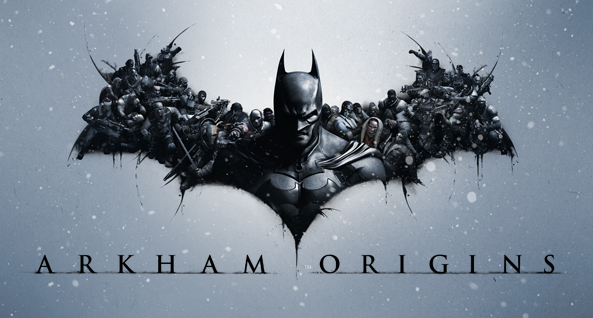 Developed by WB Games Montréal, Batman: Arkham Origins is based on DC Comics’ core Batman license. The game features an expanded Gotham City and introduces an original prequel storyline set several years before the events of Batman: Arkham Asylum and Batman: Arkham City, the first two critically acclaimed games of the franchise. Taking place before the rise of Gotham City’s most dangerous criminals, the game showcases a young, unrefined Batman as he faces the defining moment of his early career and sets his path to becoming the Dark Knight. Developed for PlayStation®3, Xbox 360, Wii U™ and PC. 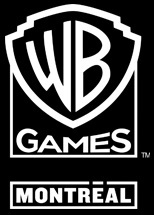 Since its launch in 2010, WB Games Montréal has more than 300 employees and continues to grow and recruit additional talent. Best known for its game Batman™: Arkham Origins, the studio is focused on developing games that expand the DC universe in the interactive space.